Water Hardness Increaser from the premium surespa range of hot tub products. 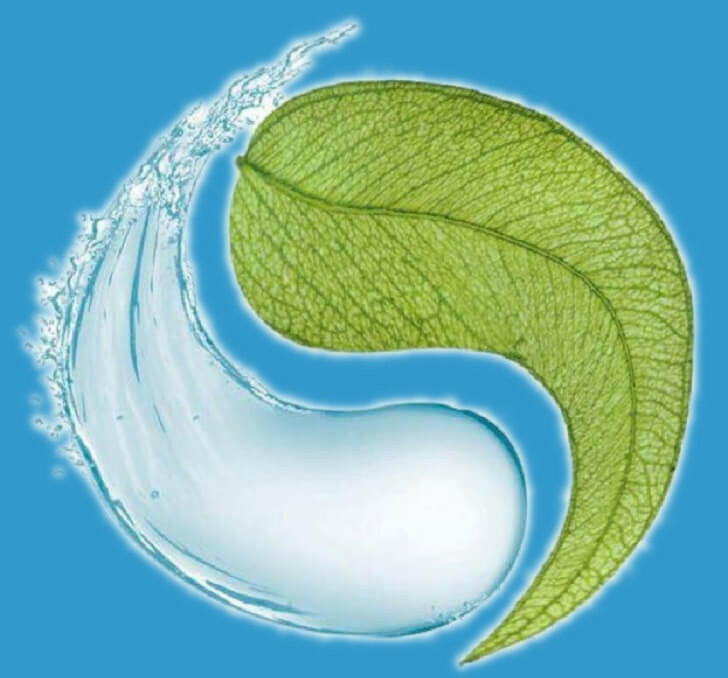 The hardness of your spa water will be overwhelmingly influenced by the hardness of the mains water supply to your home and that is dependent on where you live and the source of your water supply. 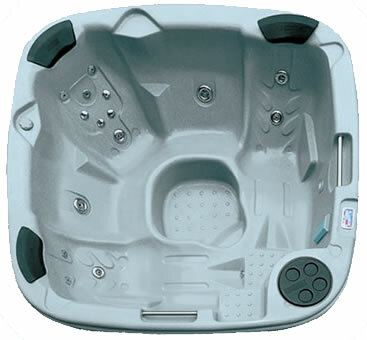 Hot tub water with very low total hardness (very soft water) can cause etching to occur on the tub surfaces which will become abrasive and uncomfortable for bathers. Rough surfaces also increase the likelihood of problems with algae growth and make cleaning more difficult. Hardness levels should be maintained between 250 - 500ppm. Pre-dissolve surespa Hardness Increaser in a clean plastic container at a maximum rate of 10g of product per 1ltr of clean cold water. Stir well to ensure product is fully dissolved. Add the resulting solution to the spa whilst the pump(s) are turned 'on'. NB When balancing spa water first adjust the Total Alkalinity and buffer the pH (this stops the PH value fluctuating rapidly). Next adjust the PH and finally, if required, adjust the Hardness. Total water hardness is the measure of the bicarbonate, calcium, and magnesium ions present in the water. Total hardness is expressed as mg/l (ppm) of calcium carbonate (CaCO3), which determines the degree of softness or hardness. Generally, a measurement of fewer than 200ppm is considered soft water, 400ppm or above is considered hard water.